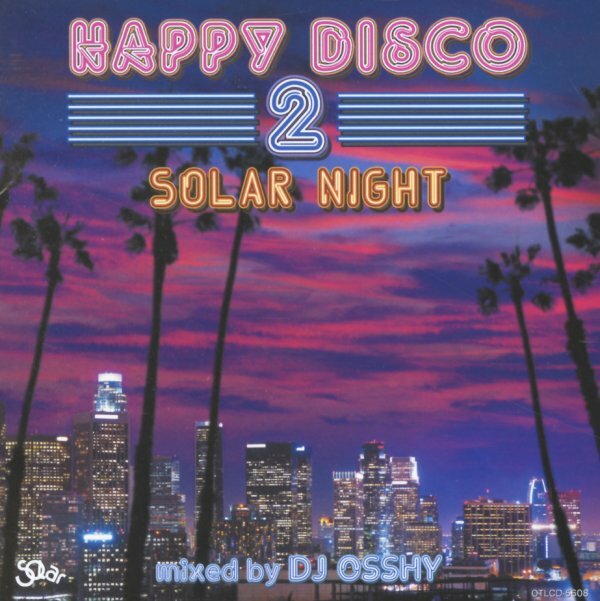 West coast soul galore – as the mighty Solar Records catalog comes alive in the hands of DJ Osshy – who delivers a non-stop mix that brings together almost 30 tracks from the legendary LA powerhouse of soul! As you'd guess from the title, the tracks here are on the clubbier side of the spectrum – but that also includes lots of upbeat 80s funk, in addition to some of the 70s disco cut by Solar in their earliest years – which makes for a great sense of groovy variety throughout! Titles include "Take That To The Bank (12" mix)" by Shalamar, "Fantastic Voyage" by Lakeside, "Emergency" by The Whispers, "Come Back Lover Come Back" by The Sylvers, "Call Me" by Bill Wolfer, "Do You Like Our Music" by Collage, "I Surrender" by The Deele, "No Parking On The Dance Floor" by Midnight Star, "I Just Can't Without Your Love" by Carrie Lucas, "Groove Control" by Dynasty, "Slow Jam" by Midnight Star, "I Can Make It Better" by The Whispers, "Take It To The Top" by The Sylvers, and "It's All The Way Live" by Lakeside. © 1996-2019, Dusty Groove, Inc.